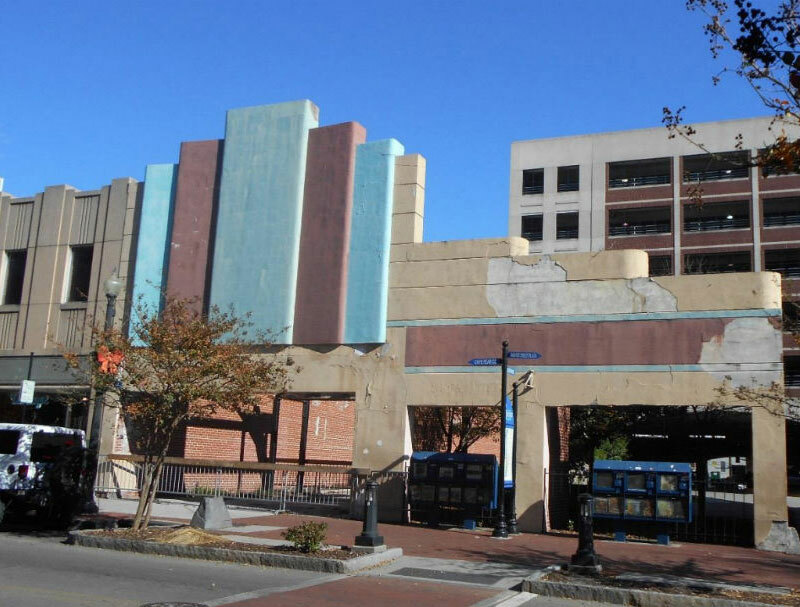 Property containing the last piece of a downtown Wilmington landmark has a new owner. Global Property Holdings LLC of Wilmington purchased the tract that includes the Bailey Theater facade at 20 N. Front St. from GC Wilmington LLC for $285,000 on Dec. 11, according to a news release from Wilmington-based real estate firm Cape Fear Commercial and a New Hanover County deed. Stamatia Saffo is the managing member of Global Property Holdings, as well as the treasurer of Saffo Contractors of Wilmington, state filings show. Efforts to reach Stamatia Saffo were not immediately successful Wednesday. Global Property Holdings is described as a real estate investment/rental property business in its state corporations division documents. The Bailey Theater, with its iconic art deco design, was built in 1942 and demolished in the 1980s, except for the facade. That’s after historic preservation groups had mounted a campaign to save the whole structure. In March this year, the city of Wilmington’s Historic Preservation Commission approved a request that would allow for the demolition of the deteriorating facade, but without a reduction in the required year-long wait. During the March HPC meeting, Brian Eckel of Cape Fear Commercial, who was representing the previous owner of the property, said the owners had tried to save the facade because of its importance to Wilmington’s history, but without success. He said at the meeting that the property would most likely be used to build a multi-story building. 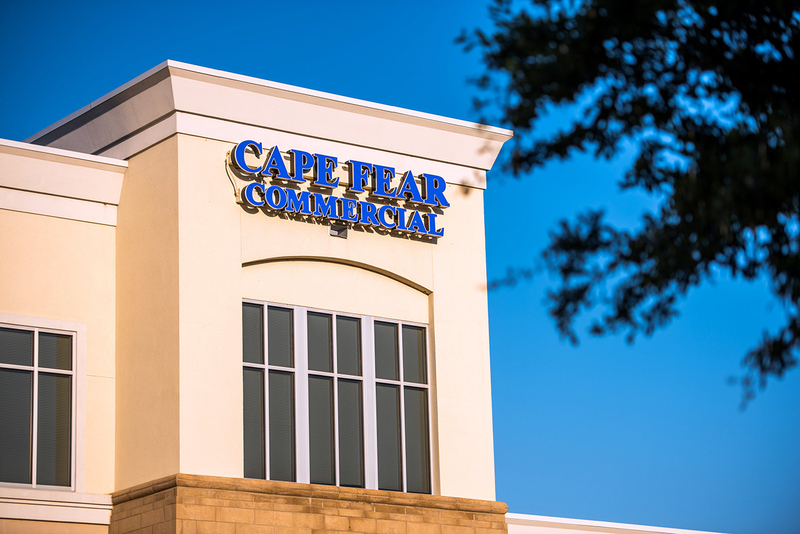 This month, Eckel and Cape Fear Commercial broker Paul Loukas represented GC Wilmington LLC in its sale of the nearly 1-acre property.